Founded in 2010 as New Britain Youth Theater and selected by Connecticut Magazine as Connecticut’s Best Children’s Theater in 2017, No Boundaries Youth Theater is a professionally-run community and educational theater for children and teens. The name change in 2018 reflects that NBYT is—and always has been—a youth theater that accepts children from all towns and communities, with all abilities, and to be involved in a variety of ways both onstage and off. 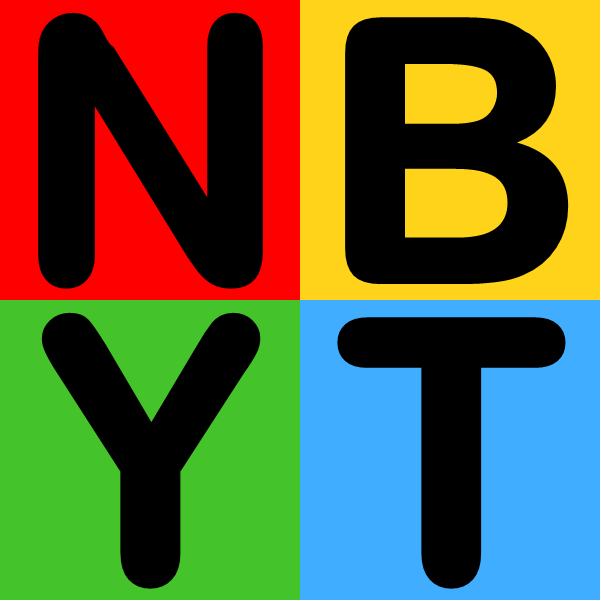 NBYT produces a season of performances by and for children and young adults, provides in-school and after-school arts-integrated and arts-enrichment educational programming, and offers drama classes and individual coaching and lessons. NBYT is dedicated to enriching the lives of children and young adults by encouraging creative thinking and collaborative teamwork, fostering self-confidence and self-esteem, and developing social, emotional, and academic skills through involvement in high-quality, low-cost programs in the performing arts. NBYT Artistic Director and Teaching Artist Darren Farrington has participated in the eight-hour Artists as Educators Seminar, Mapping the Journey: Planning Effective Residencies for Students, developed by the John F. Kennedy Center for the Performing Arts.